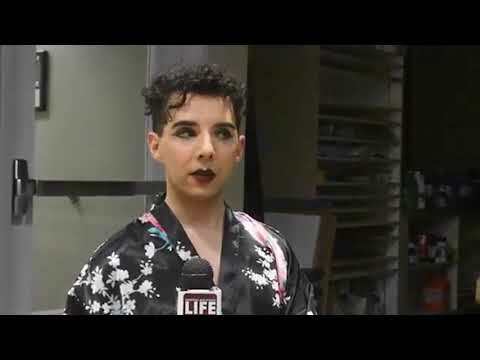 WATCH: CMU's first Queer Fashion Show was held on Friday at Art Reach. Participants in the fashion show discussed the different styles and the inclusivity in the event. 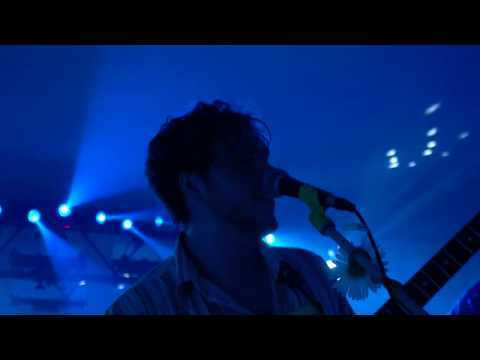 WATCH: Check out a recap of this month's Centennial Nights. 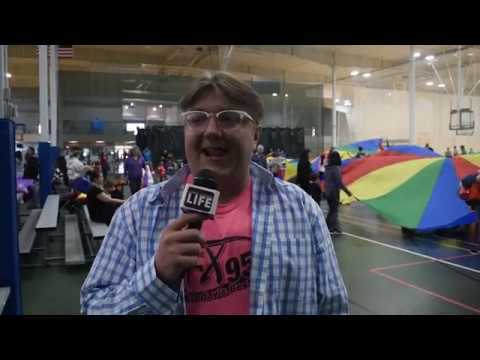 WATCH: Relay For Life was held in Finch Fieldhouse on April 13. Students and multiple RSOs gathered to raise money for cancer awareness. WATCH: The annual Great Egg Scramble was held at Morey Court over the weekend. 95.3 CFX Radio DJs, Joe Walters and Angie Evans, discuss their involvement with the event. 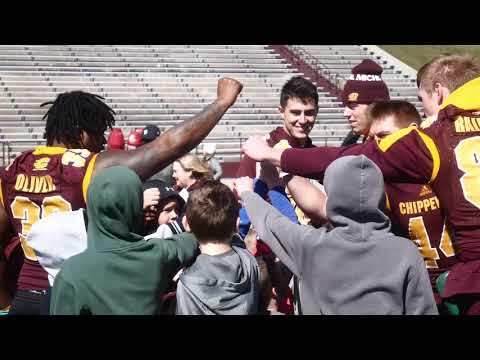 WATCH: CMU Football were able to give back to the community by holding a Kids Clinic this morning, prior to the start of spring practice. WATCH: Spectrum of CMU held this year's Pride Prom on April 12. Spectrum President, Katherine Chizek, talks about the inclusivity that Spectrum has been able to bring to campus. WATCH: CMU student, John Maus, will be paddle-boarding across lake Michigan for the Paddle For Peace fundraiser. 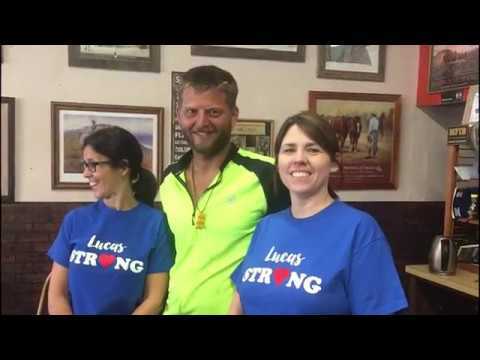 The fundraiser will raise money for the Schauf family, whose son has congenital heart disease. WATCH: Designers Deana Lalonde, Chloe Tulgetske and Analiese Zaleski talk about their collections and the message behind this year's show. WATCH: This year's International Cultural Expo was held Friday at Finch Fieldhouse. 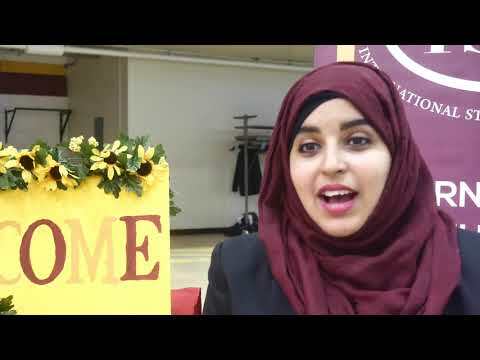 International Student Organization President, Sara Shalabi, talks about the different activities at the event and the impact it has on CMU. 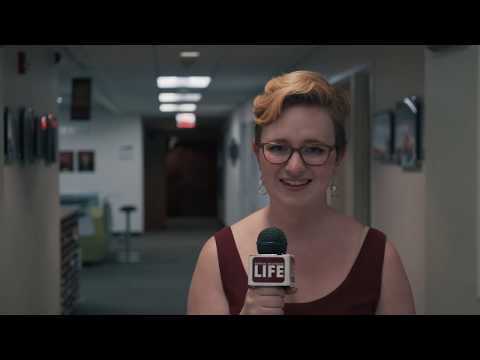 WATCH: Students discuss their plans during Gentle Thursday and Friday. 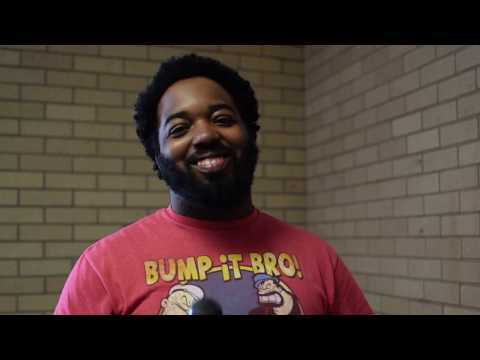 WATCH: Justus League held their third annual free music festival on Saturday in Pearce 127. Performances included City Folk, TARAJ, Appeal Dance Team, D. Anonymous, Stay Outside, and Forest Green. WATCH: Students test their knowledge to see how well they know CMU President Bob Davies. WATCH: PR Central's seventh annual Rubber Ducky Derby took place last night at the Soaring Eagle Waterpark. Students and community members got together to raise money for PRSSA National Conference scholarships. 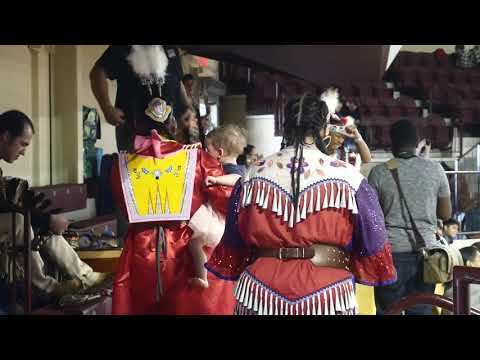 WATCH: The Mount Pleasant community and CMU students gathered together and celebrated the 30th Annual Celebrating Life Pow Wow over the weekend. Participants sat down and discussed what the event means to them. 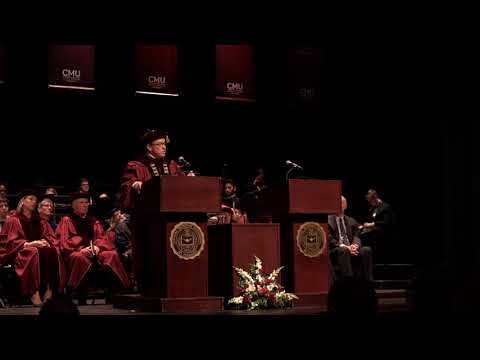 WATCH: Robert Davies was officially instated as Central Michigan University's 15th President on March 19. Guests speakers such as Senator Debbie Stabenow and U.S Representative John Moolenaar spoke at the event following President Davies' acceptance speech. WATCH: After serving in the U.S Navy and beating cancer, Aaron Rop reached his goal of became a CMU student. 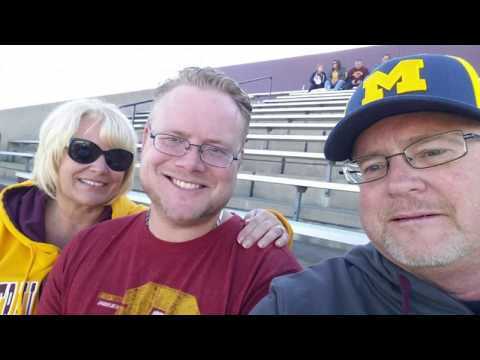 Rop and his parents discuss his journey from battling cancer to fulfilling his dream as a Chippewa. WATCH: Humane Animal Treatment Society (HATS) rescued 63 dogs from an illegal large-scale breeding operation in Blanchard, Michigan. Since their arrival at HATS, the dogs are receiving proper care and preparing for adoption. 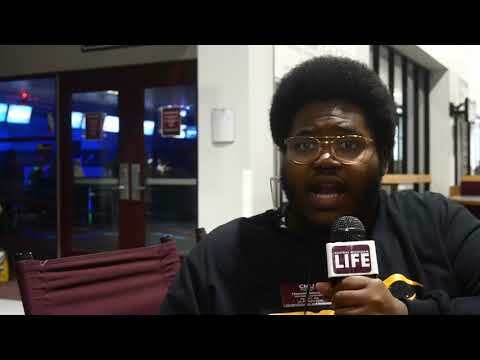 WATCH: Check out this year's "Up All Night" event at CMU. Coordinators and volunteers discuss the process of putting on the event and why they think it is important for students. 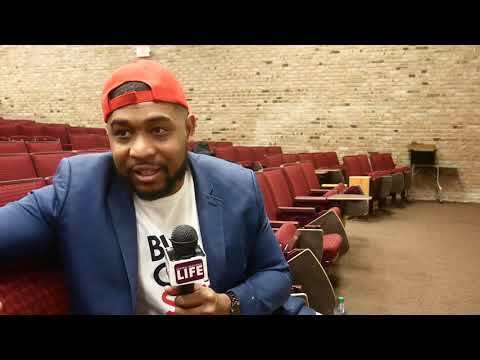 WATCH: Speaker Brandon Tatum visited CMU to discuss the "Walk Away" campaign, promoted by Turning Point USA. Tatum also sat down for an interview to talk about his thoughts on the Democratic Party.